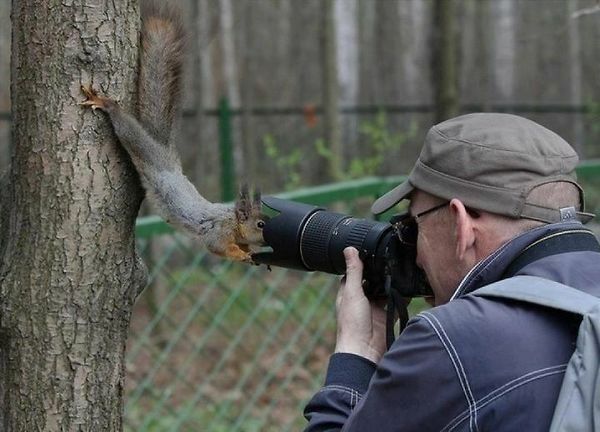 Words are not enough to describe how this squirrel loves what he’s eating. 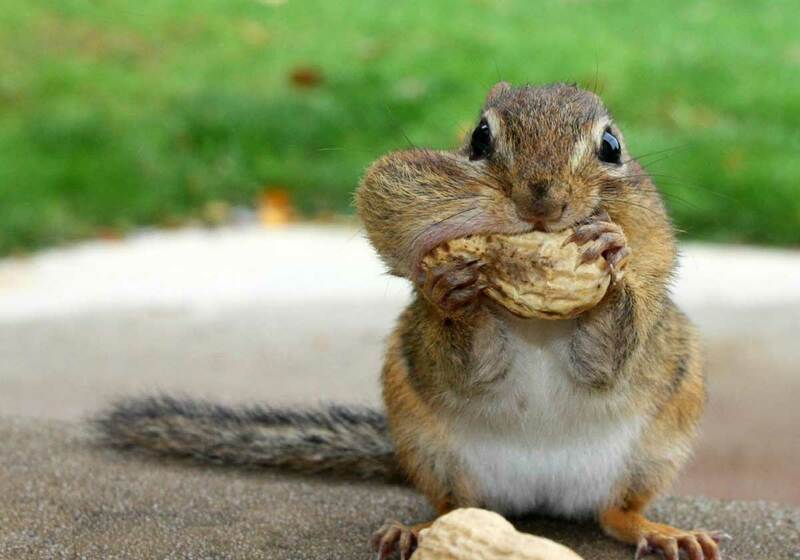 This one can’t get enough of nuts! He probably have worked so hard.. He can’t wait to be in the picture! He dreams of flying..but forgot that he’s a squirrel. This squirrel had so much fun last night! Unleash the inner acrobat for the love of seeds!